We are already one-quarter of the way through 2017. Time flies when you are having fun. And fun is exactly what I’ve been having. I was a bit off my creative game in February due to a couple of distractions…nothing bad. Long story short…my DH and I purchased a travel trailer last fall only to find that it, combined with the larger truck needed to pull it, was just too big for me. I was not comfortable towing such a large unit and was no way going to try to back it in anywhere. My DH didn’t have any issues with it but the idea is to eventually travel all over the country and one person shouldn’t be doing all of the driving. So, after 4 months we downsized to a 25’ trailer and a smaller truck. 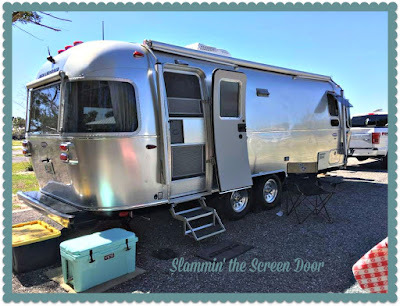 For the record, I must say that my DH wanted the Airstream in the beginning so he eventually got what he wanted. I didn’t accomplish my February goals for OMG nor 17 UFOs in 2017 but I did have success in March. Finished turning the Birdie Stitches blocks into small quilts to be displayed monthly. Some of the binding looks black but it isn’t…I’m not a photographer by any means. 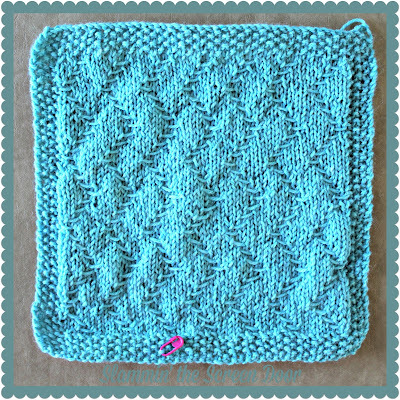 Building Blocks #8 was a lesson in Slip Stitch. 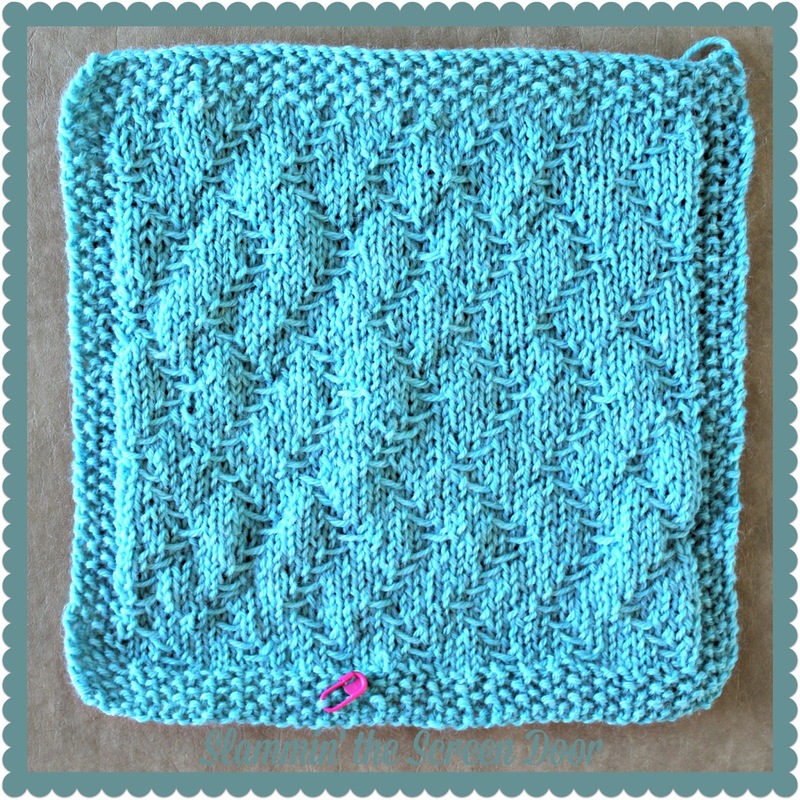 Building Blocks #9 was a lesson in Left Twist. I also completed two Farm Girl Vintage blocks. If you haven't see them already,click here. My 17 UFOs in 2017 goals for April is to finish Building Blocks 10, 11 and 12. 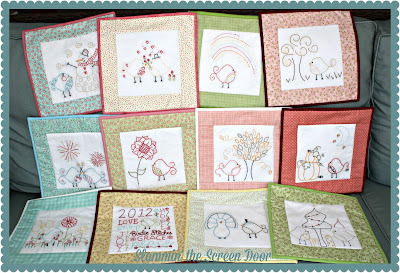 I would also like to finish two summer table runners and two more Farm Girl Vintage blocks. Wish me luck. Be sure to visit pomegranate and chintz to see what others accomplished in March. Thanks to Meredithe and Anne for the encouragement. 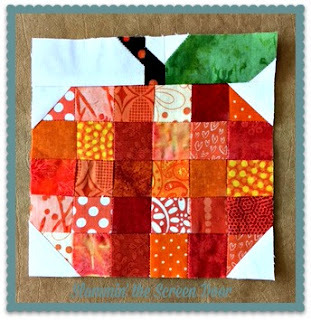 Dawn from sewyouquilt2 is keeping us motivated to finish our Lori Holt Farm Girl Vintage blocks. 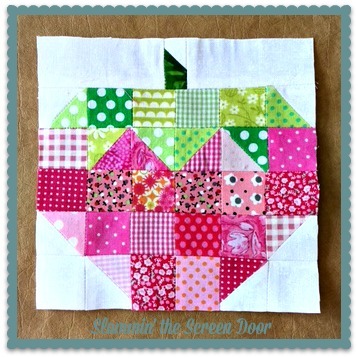 She selects two blocks each month for us to finish piecing. March’s blocks were the Old Barn and the Pears. Since I had already made the pear block I chose to make Old Glory in its place. 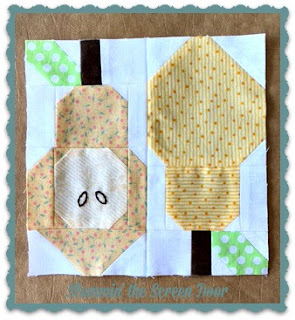 When I first started Lori Holt’s sew-along last year, I chose to make the 6 ½” version of these blocks. They are a challenge for me as there are so many small pieces. My blocks are not finishing a consistent 6 ½”. As a matter of fact, they aren’t finishing a consistent ANY size. 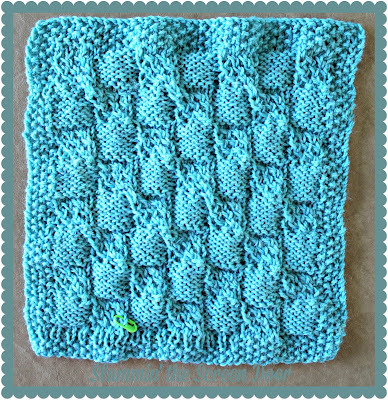 I imagine that I can come up with enough that will work for a wall hanging or table topper and the rest will make cute potholders…. 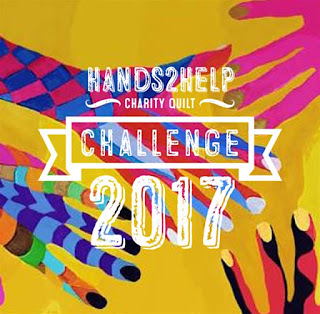 Sarah from Confessions of a Fabric Addict has announced the kick-off for this year’s Hands 2 Help Charity Quilt Challenge. This is her 7th year organizing this wonderful cause and my third year to participate. Click here to read more about the challenge and the charities that will benefit from it in 2017. Right away I know that I will make at least one quilt to be donated to Happy Chemo and these are the fabrics I pulled for it today. Won’t you consider joining in the fun? You can sign up over at Sarah's (link above) and be entered in a nice little giveaway, too! Earlier this week Sherri of A Quilting Life released her third block pattern for her mystery block of the month. This is truly a mystery as we weren’t officially given fabric requirements. Sherri did respond to my question indicating that a fat eighth would be enough prints. I’m hoping that I have enough of the background fabric I’m using. 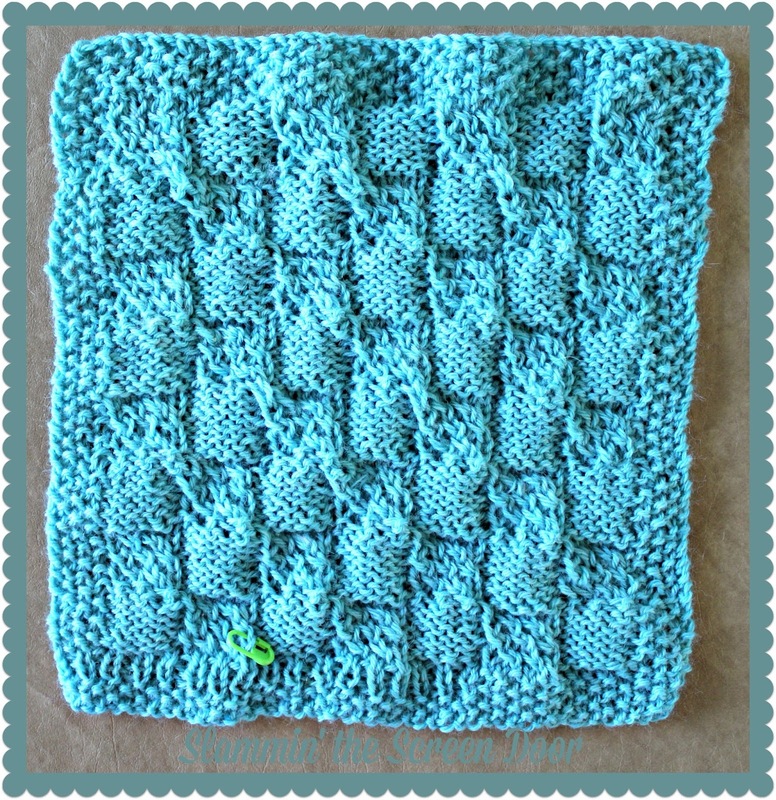 You can find Sherri’s post with the instructions by clicking here. Dawn at sewyouquilt2 selected the pumpkin and the strawberry for February’s Farm Girl Vintage sew-along. March’s blocks are the Old Red Barn and the Fresh Pears Block. Since I’ve already made the pears I will make Old Glory instead. 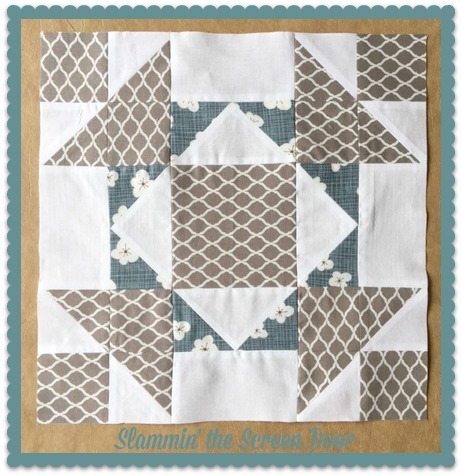 Check out Dawn’s post here to see other Farm Girl Vintage blocks.